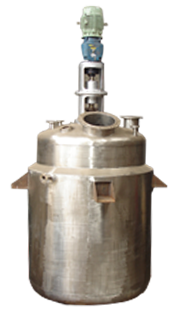 Pressure Vessel is most suitable for stirring, mixing, and processing the liquids at a pressure as well as temperature. Reaction Vessel is mechanical equipment in which the chemical reaction is to be carried out with under pressure / temperature / cooling or at atmospheric conditions. We have skilled work force in order to manufacture good quality equipments in different material of construction like carbon steel, stainless steel, duplex steel & super duplex steel, cupronickel, Monel, hastelloy, titanium & many others. 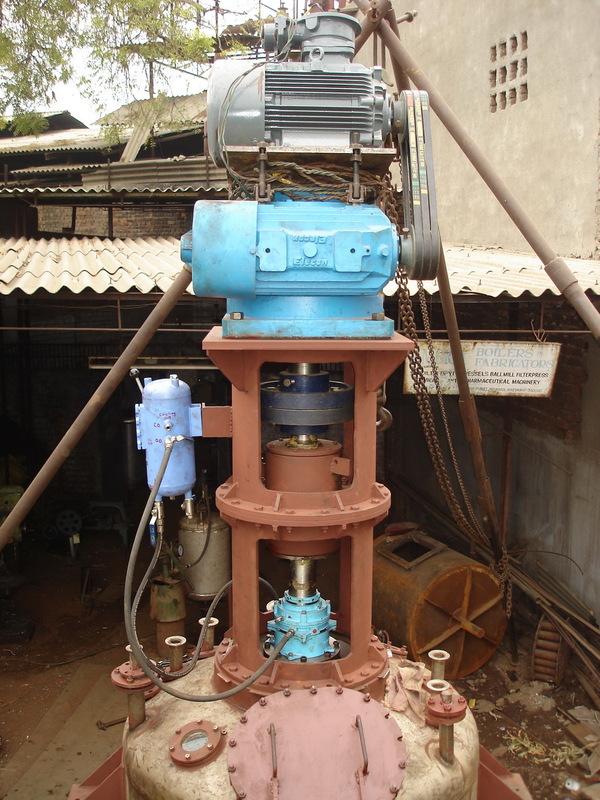 The range of pressure vessels manufactured is as follows.